Also included are overviews of Flash and ActionScript features and workflows. 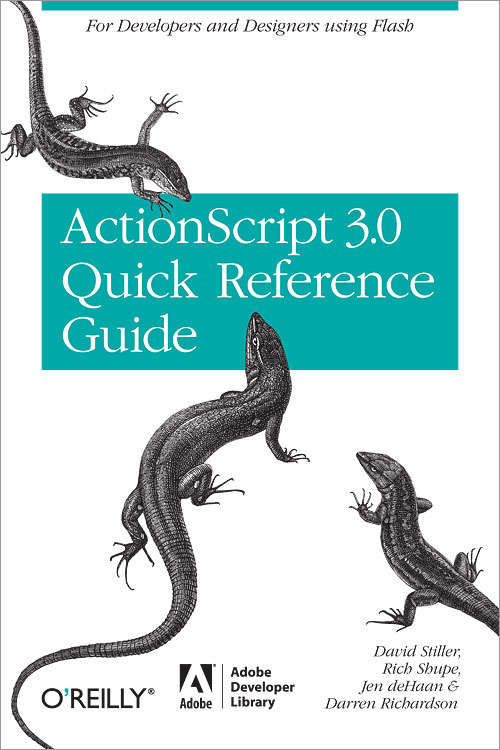 ActionScript 3.0 is a huge upgrade to Flash's programming language -- and this guide helps you upgrade your skills to match it. Chapter 12 How Do I Draw with Code? Chapter 13 How Do I Work with the Display List? Chapter 14 How Do I Work with Events? Chapter 15 How Do I Work with Text? Chapter 16 How Do I Work with XML? Chapter 17 How Do I Work with External Assets? Chapter 19 Where Did It Go?